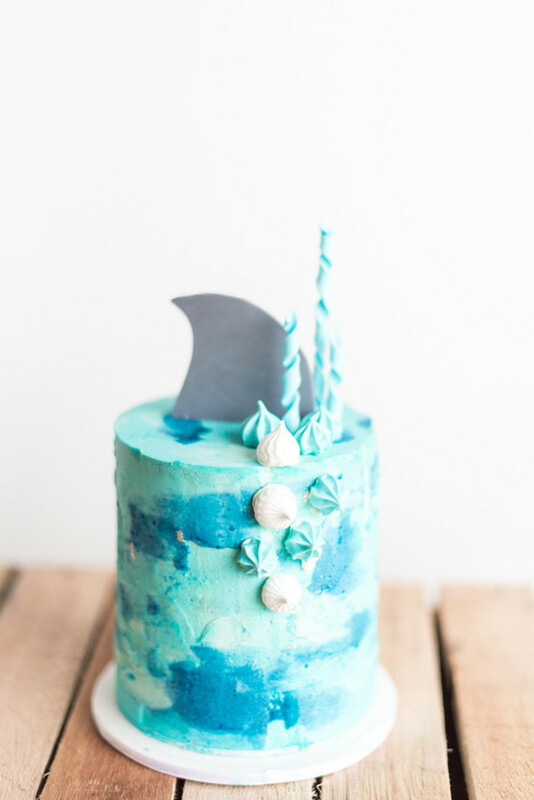 What do you do when your little man wants a shark-themed birthday party, but your girl’s b-day is so so close to his? 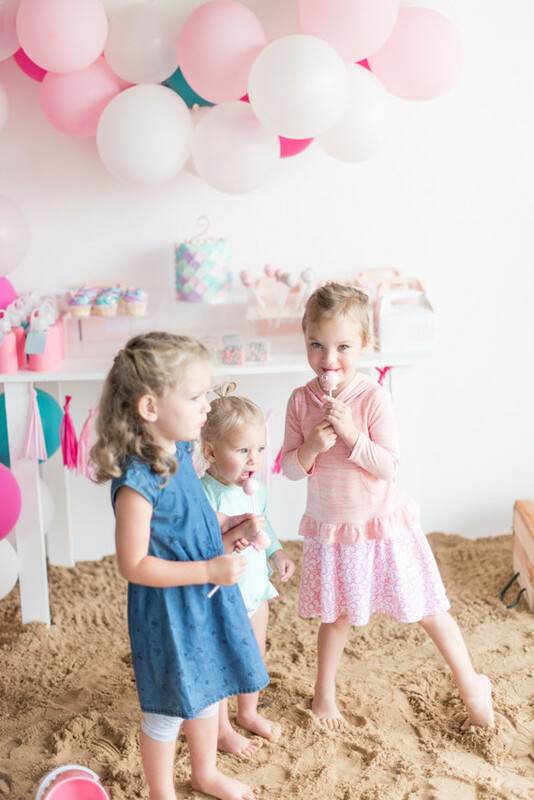 You haul in some sand, pink balloons, and a whole slew of sweets for a double birthday that’s both shark and beach-themed, that’s what. 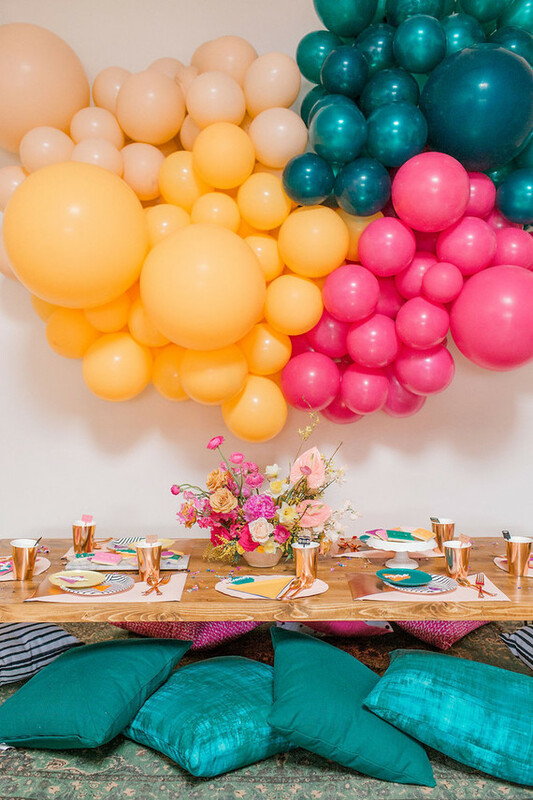 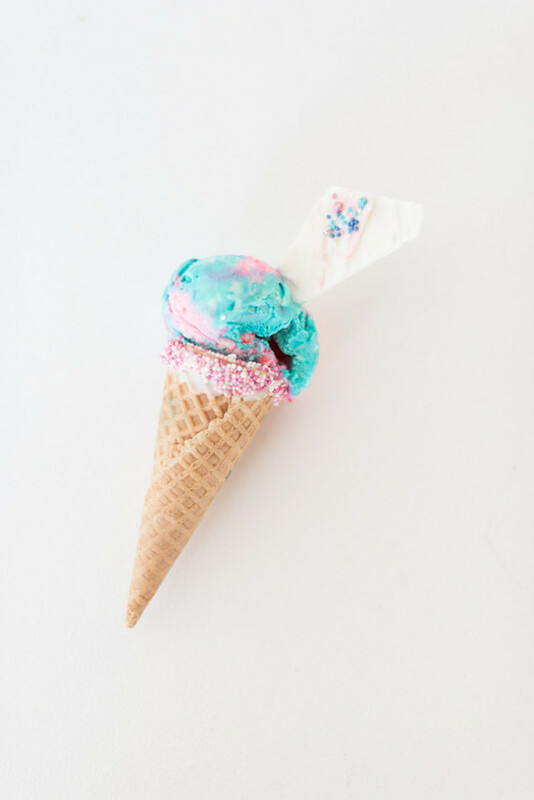 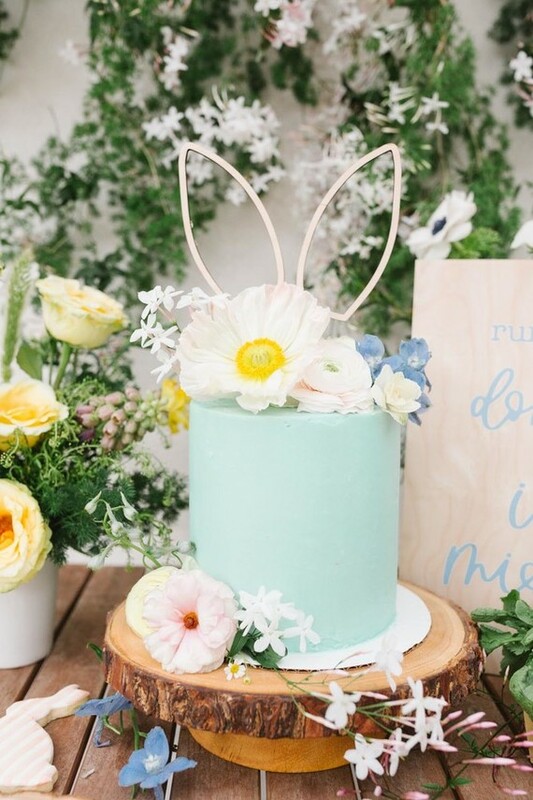 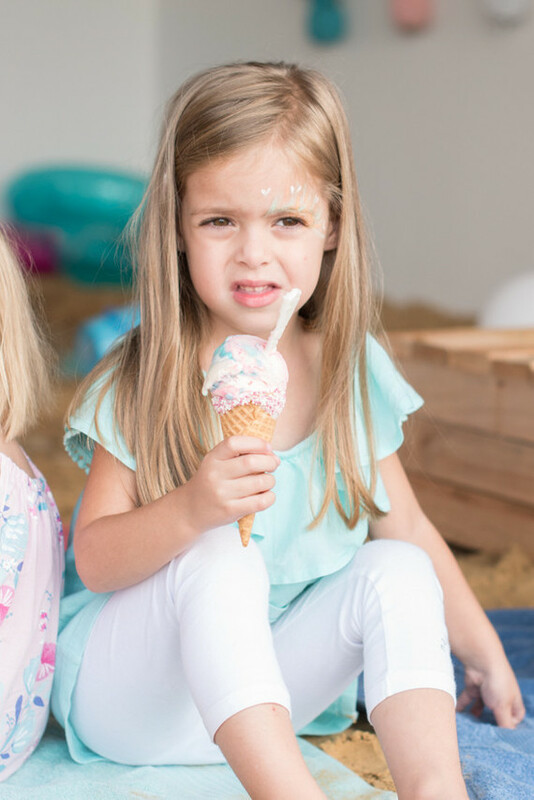 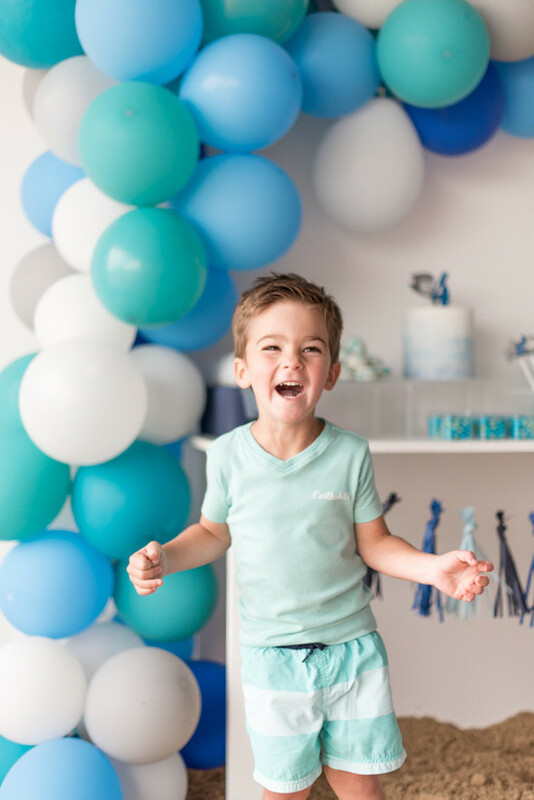 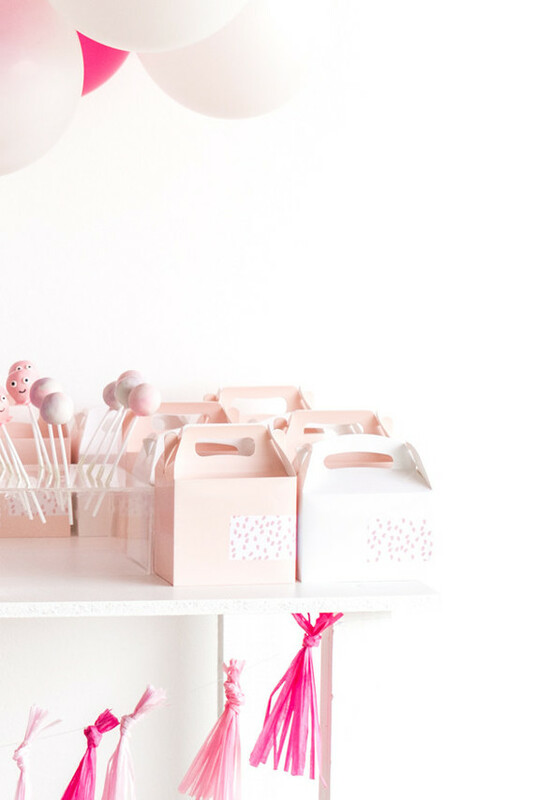 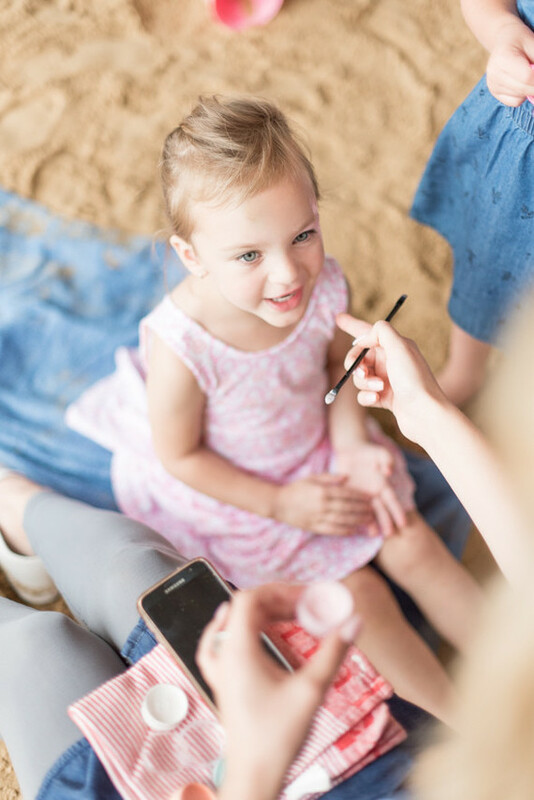 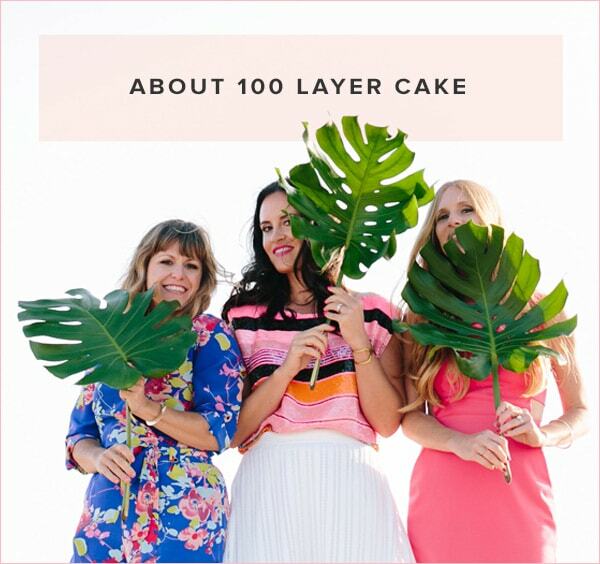 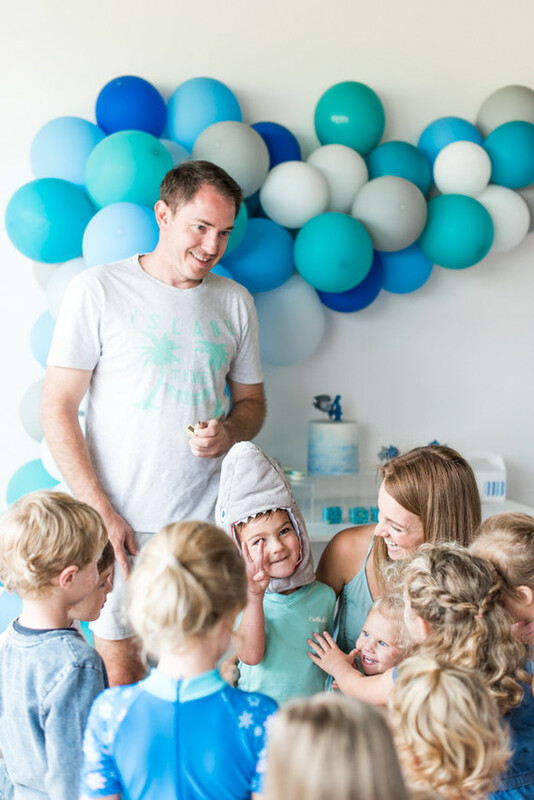 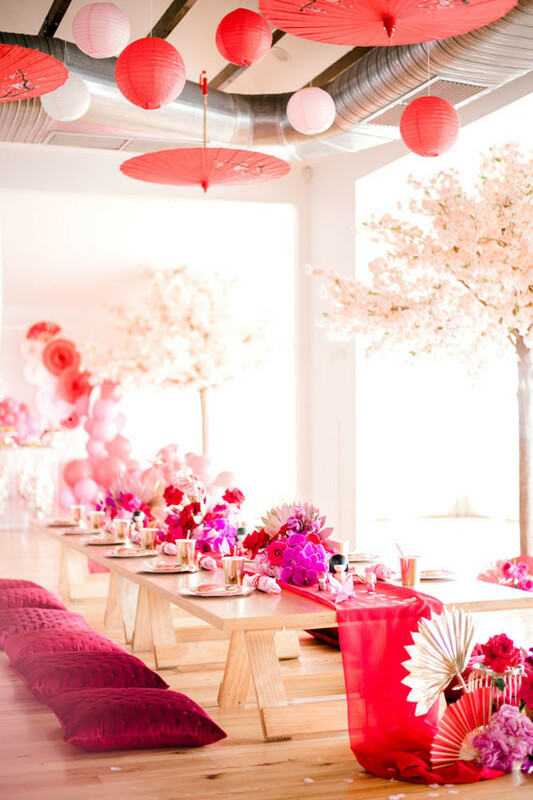 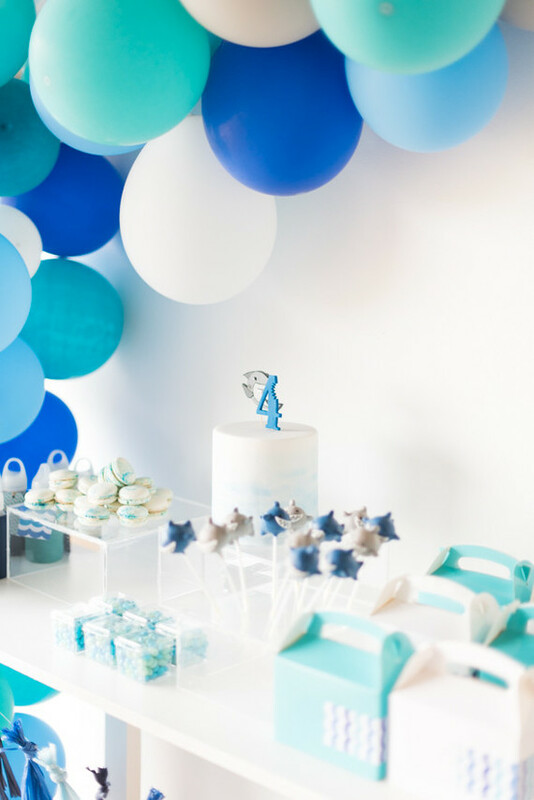 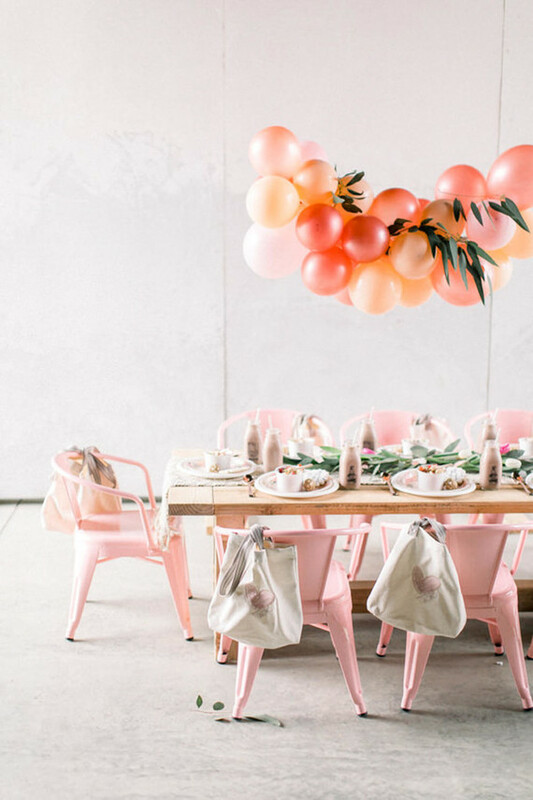 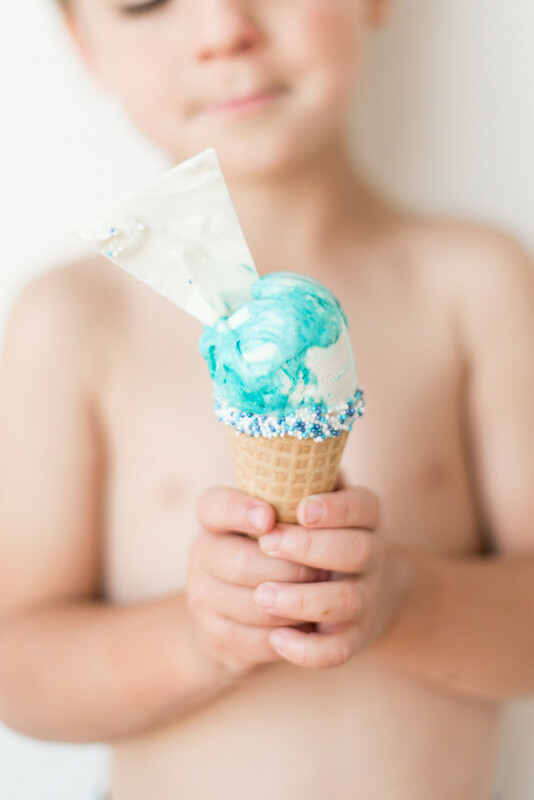 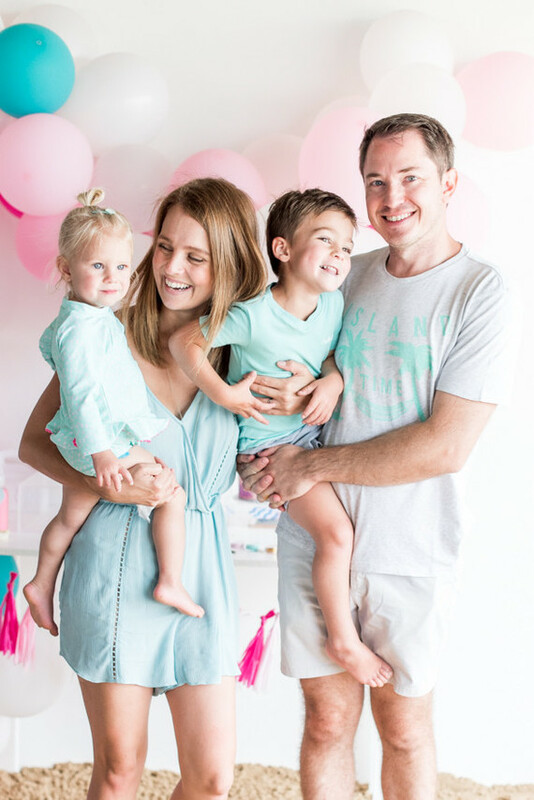 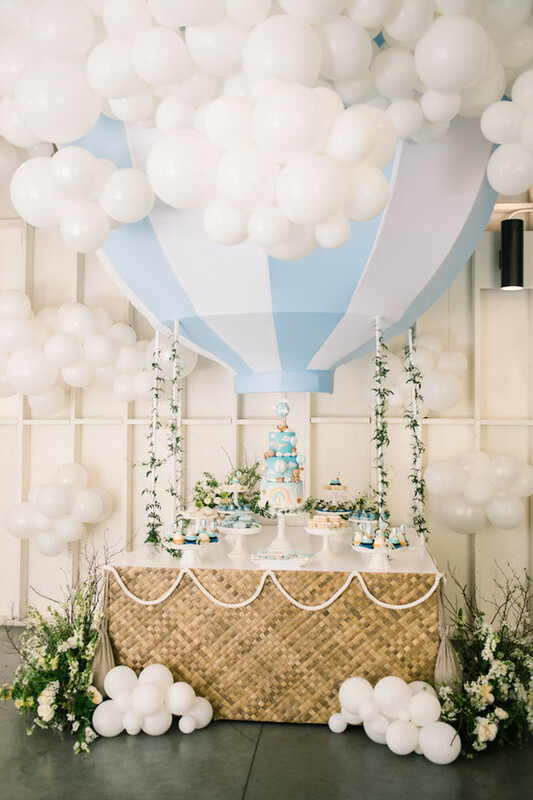 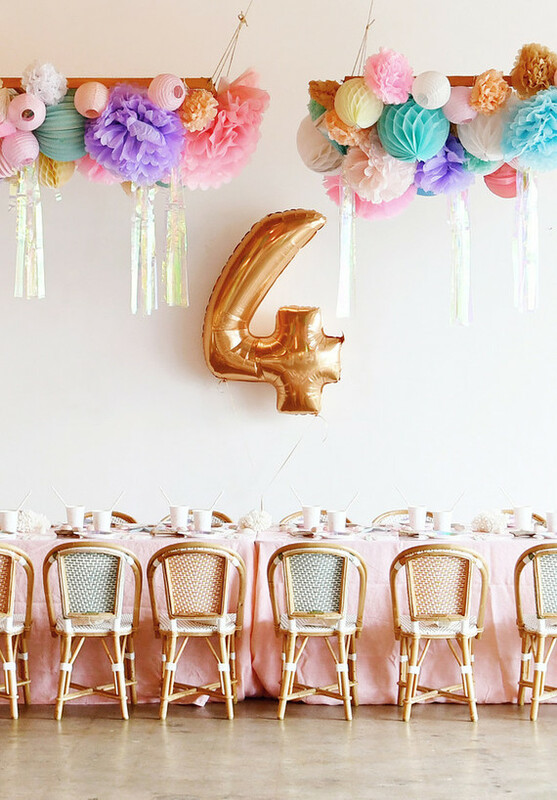 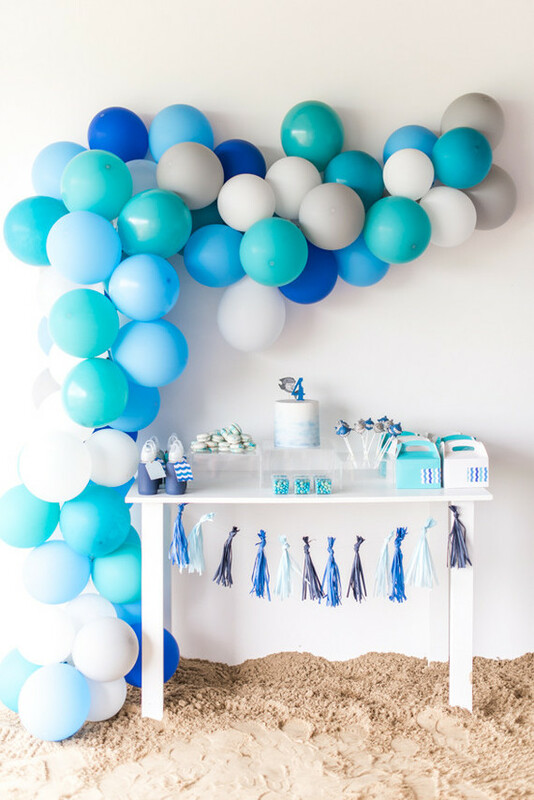 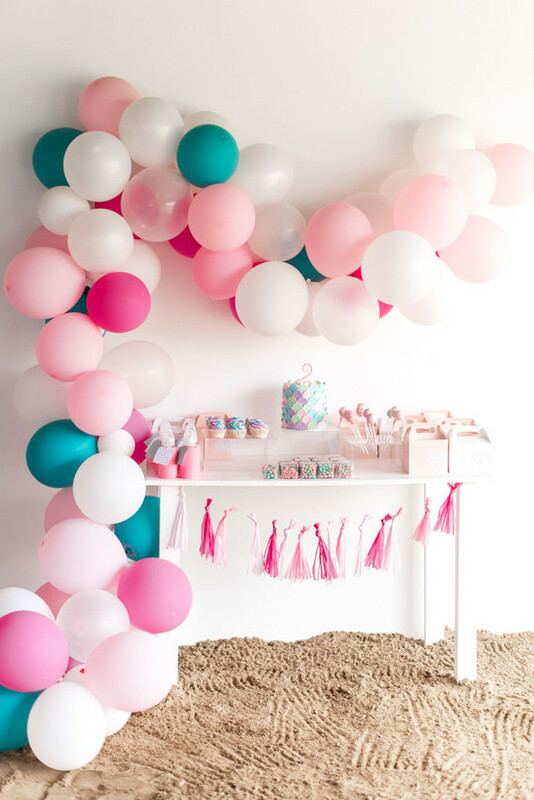 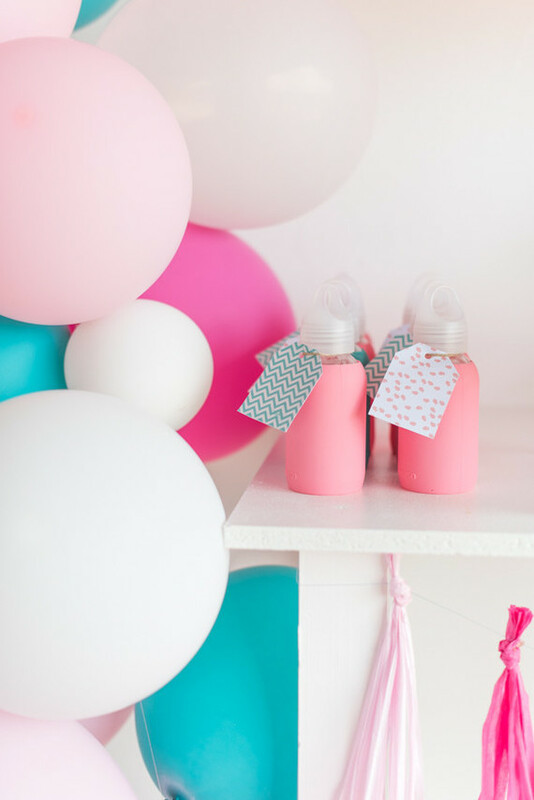 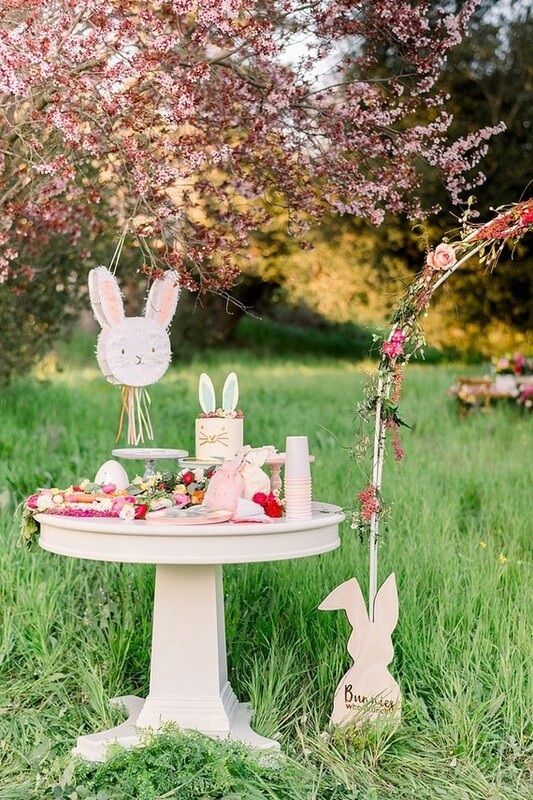 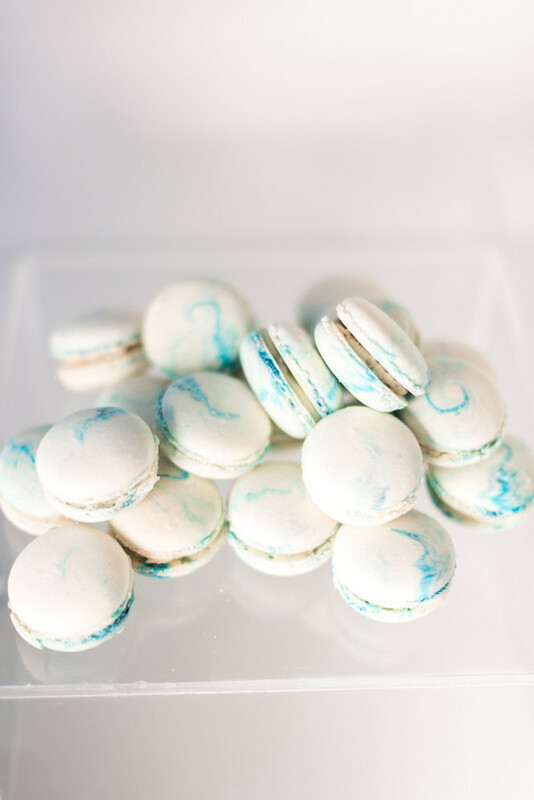 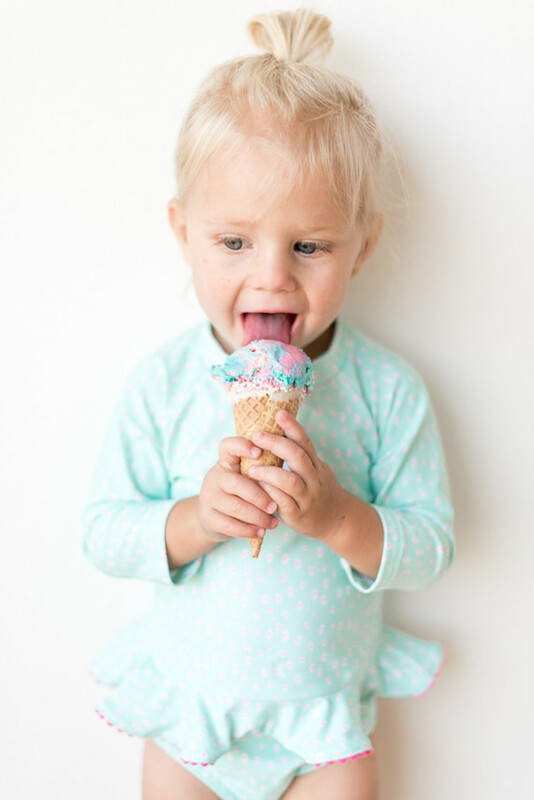 South Africa based Mama Melissa B, who has a super cute IG full of sweet family moments, BTW, was the brains behind this fun blue + pink party for Oliver and Anouk, turning four and two. 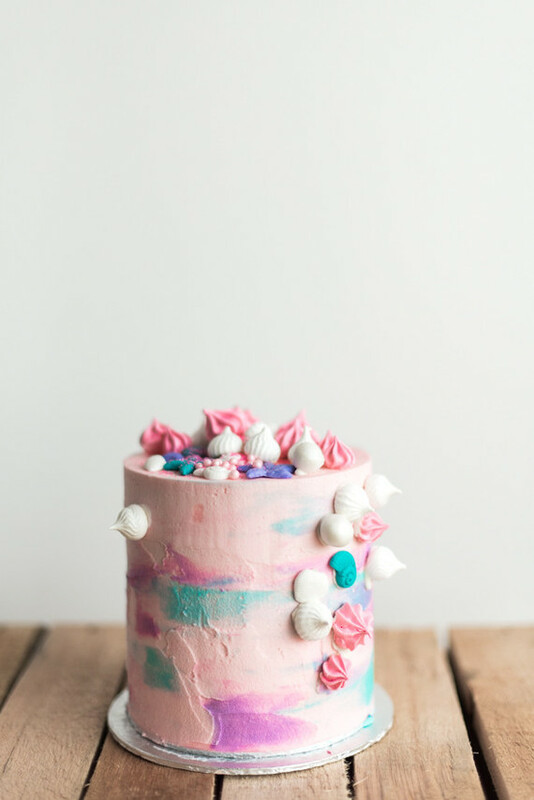 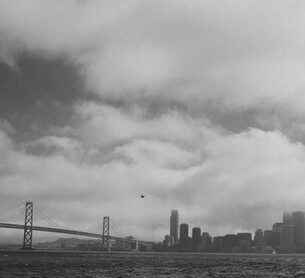 And yeah, it’s pretty much the best. 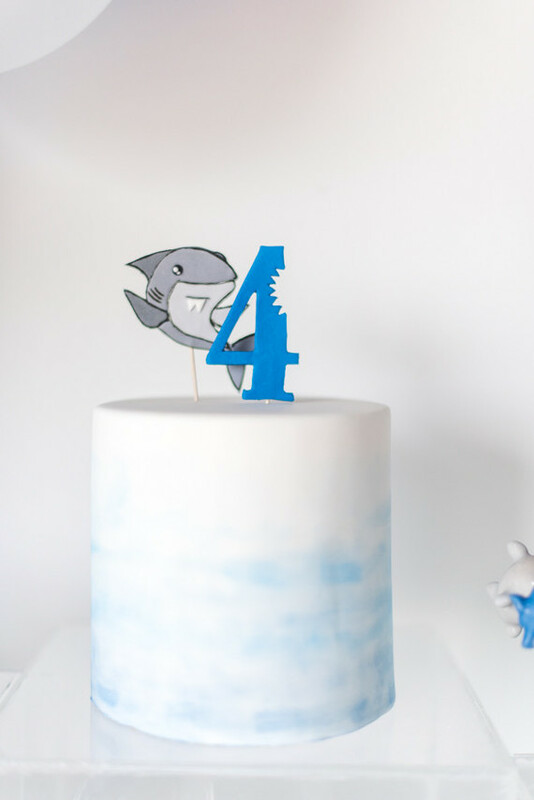 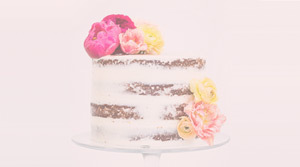 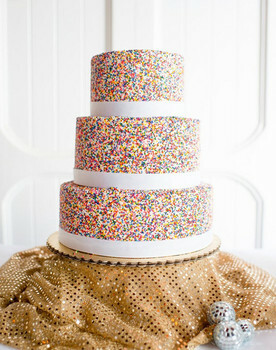 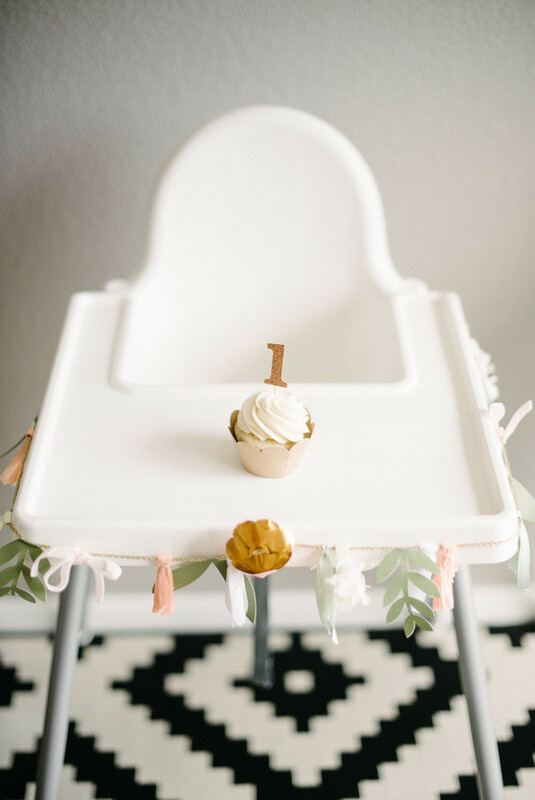 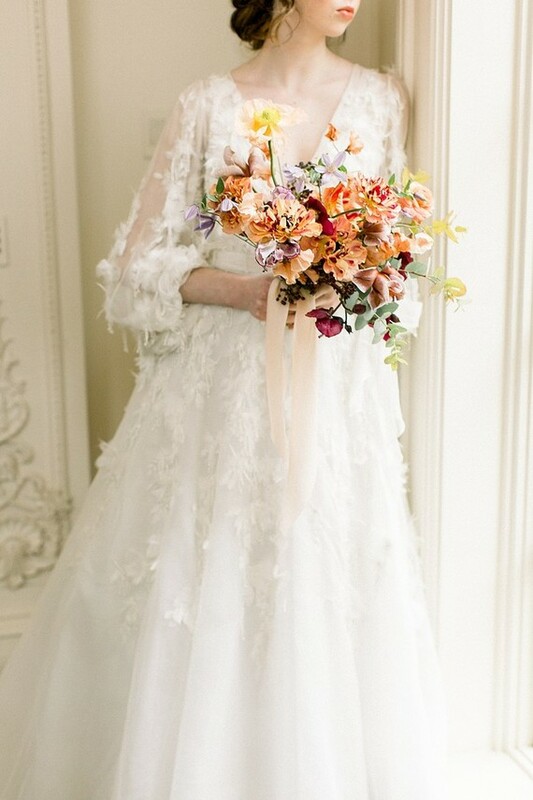 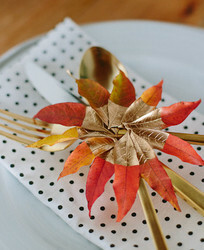 Clever little cake topper, no? 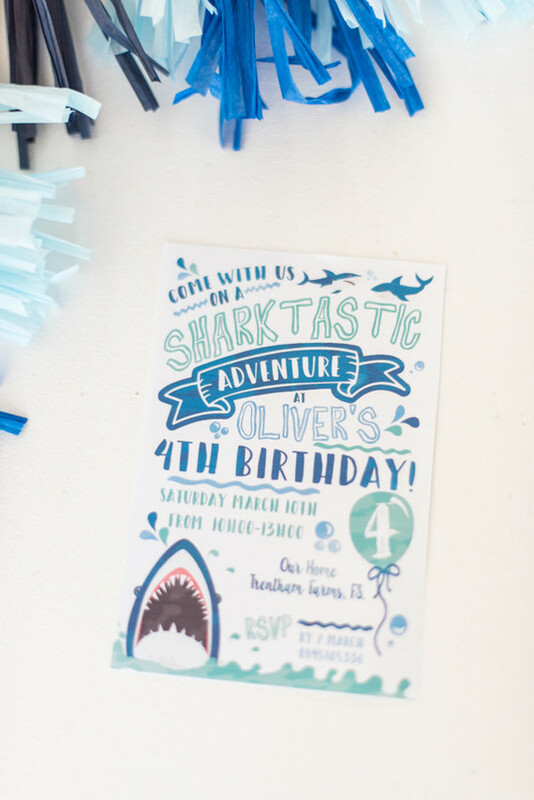 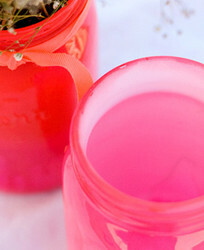 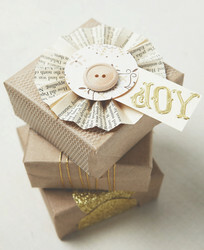 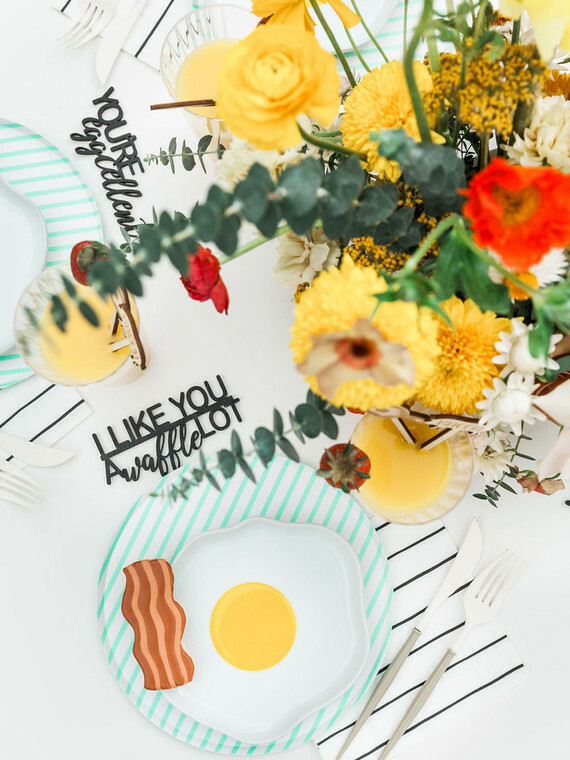 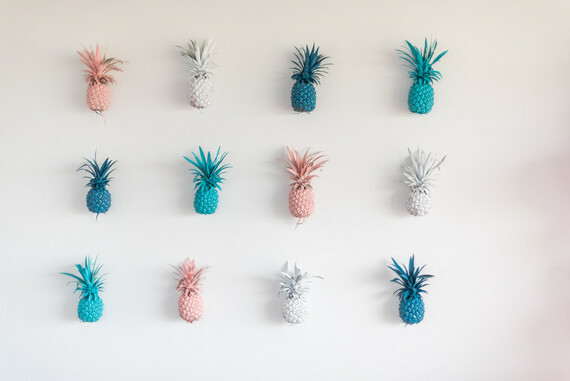 Melissa scoured Etsy for two sets of party invites, each with its respective theme. 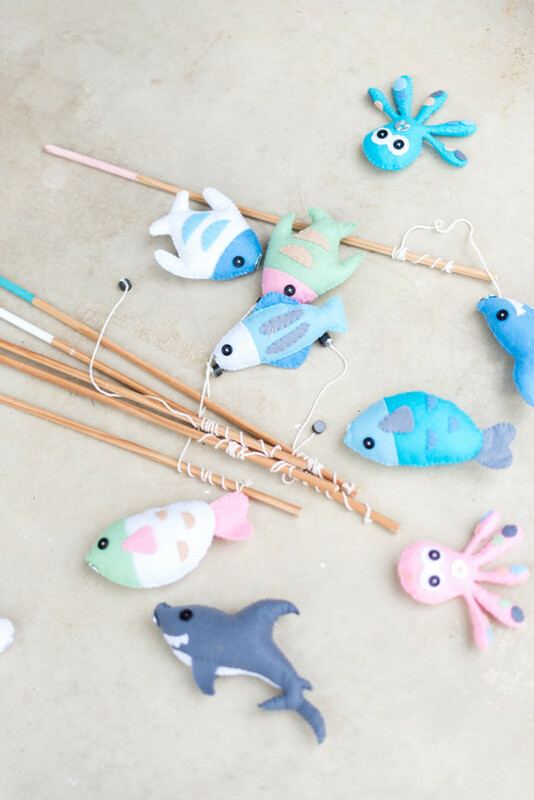 These felt fish are the perfect party-slash-decor piece, aren’t they? 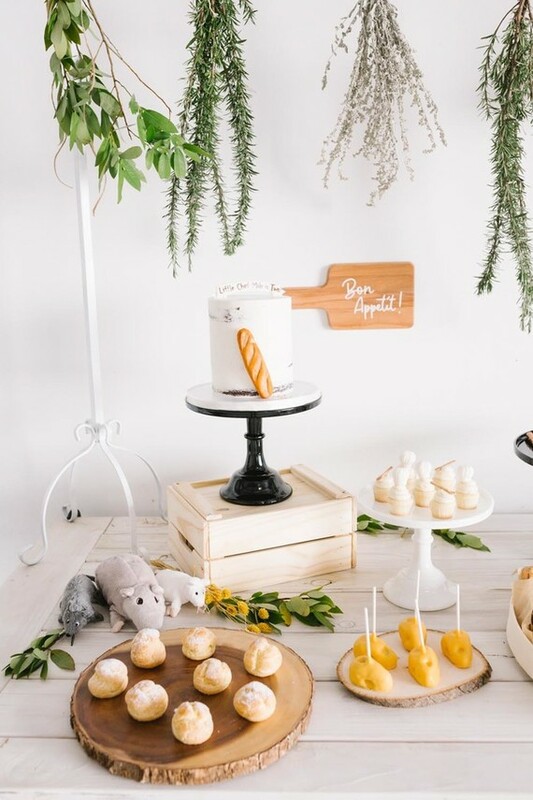 So cute, Vlooi! 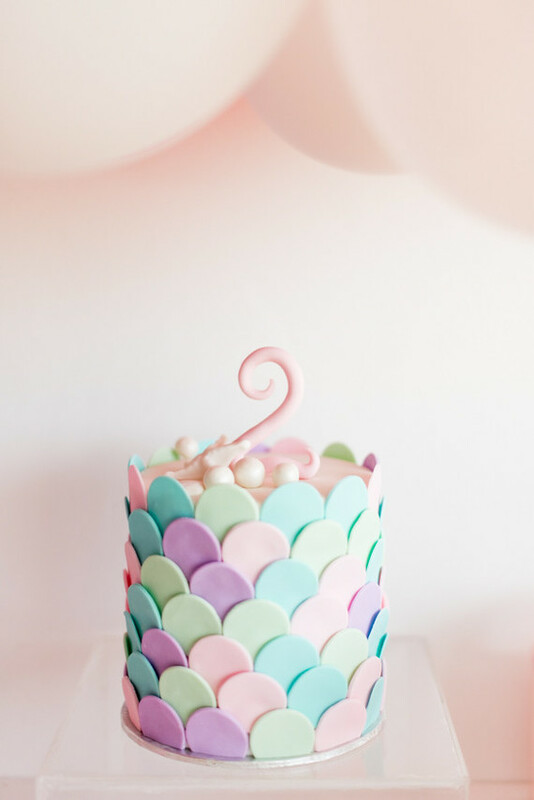 Eeee! 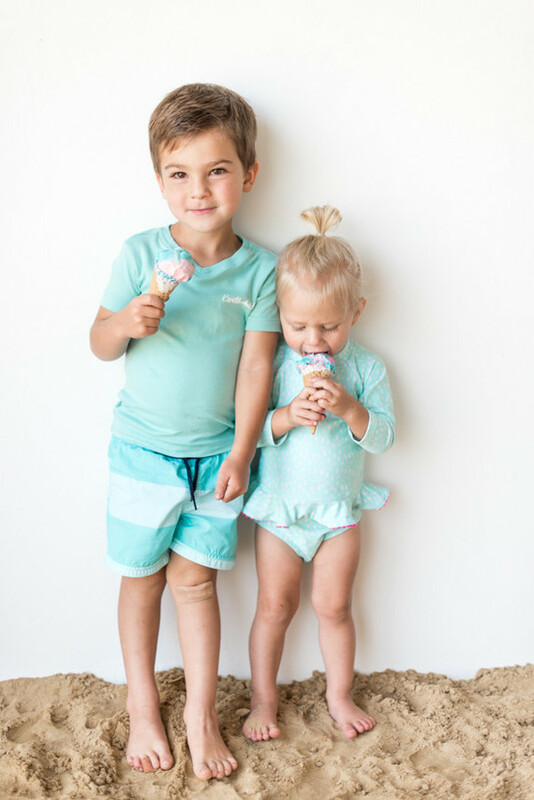 These kiddos are toooooo darling! 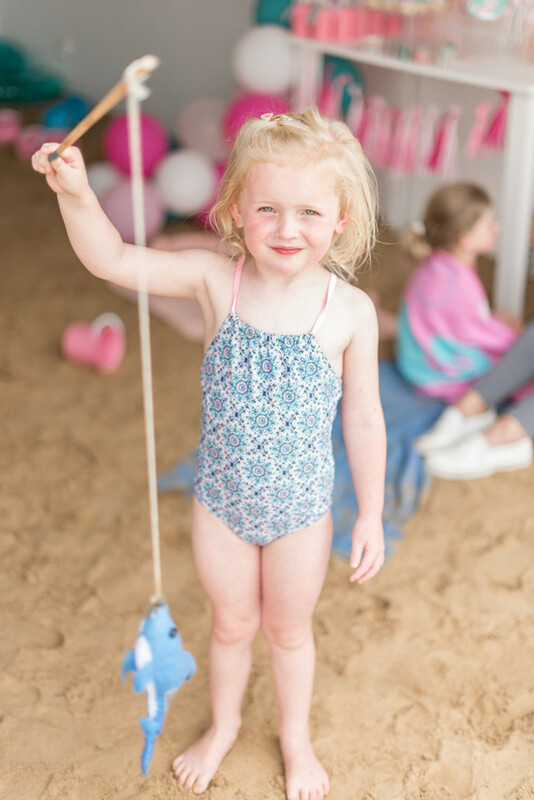 Love your beach look, girl! 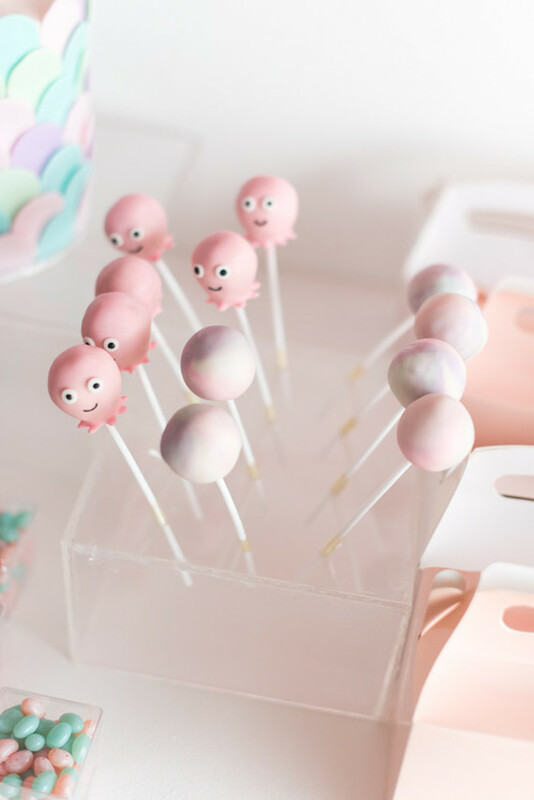 All the yummy cakes and cake pops were done by MmmMacarons, which they paired with pink and aqua ice cream. 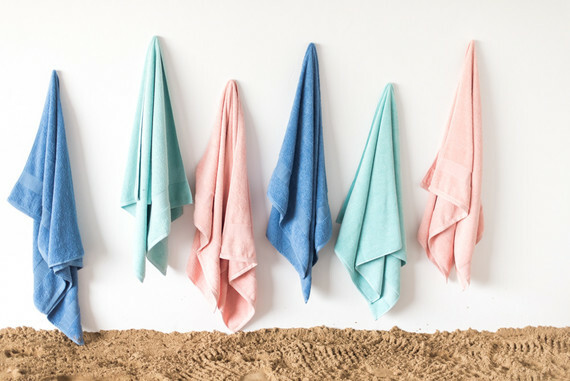 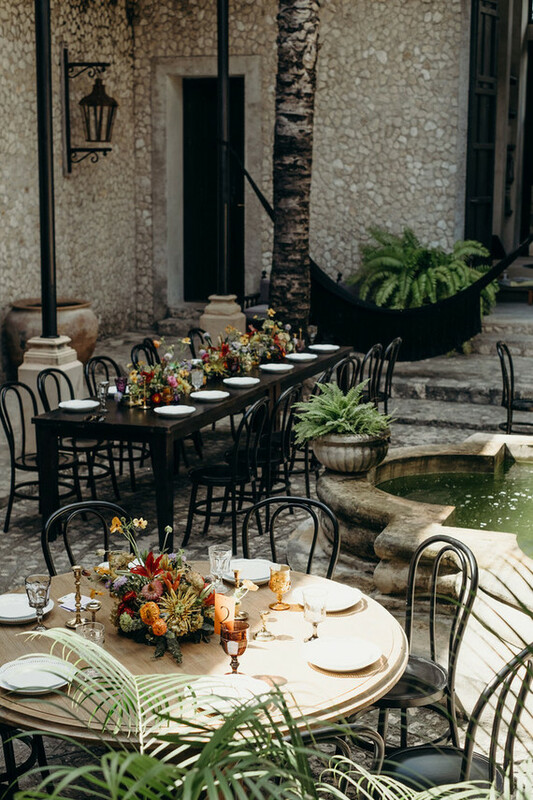 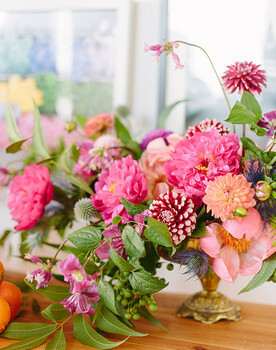 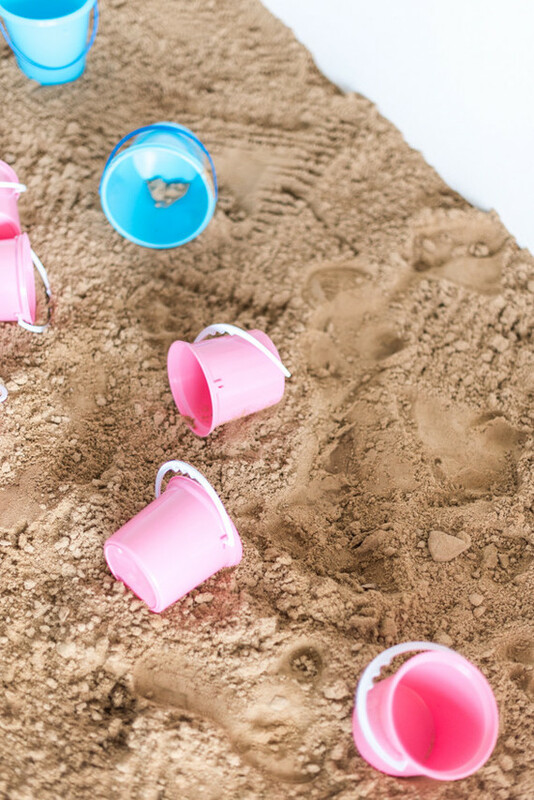 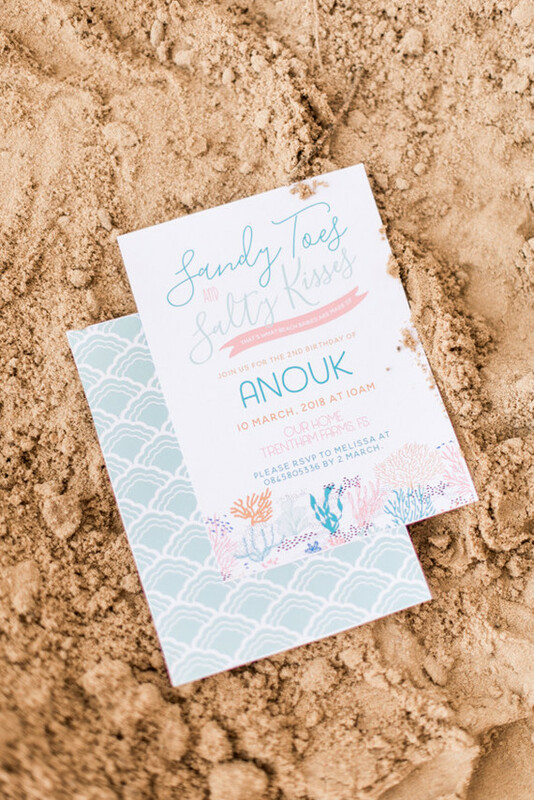 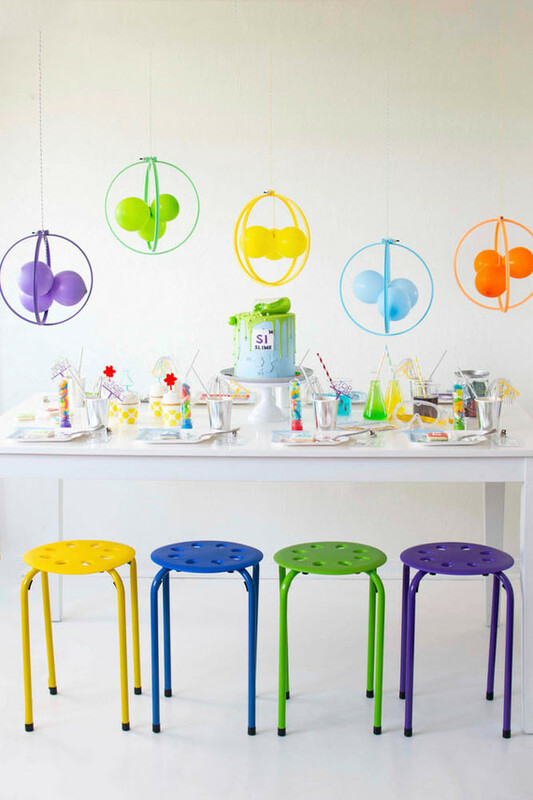 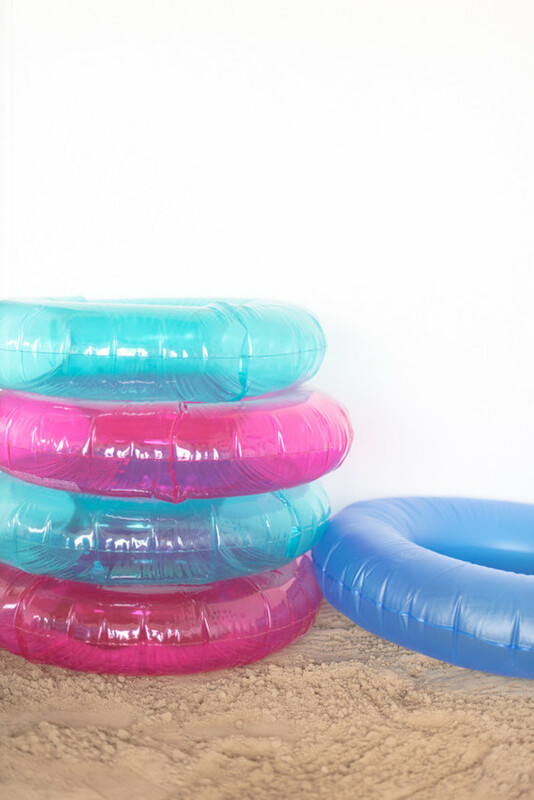 This candy colored palette and party full o’ sand sure has us excited for the summer months. 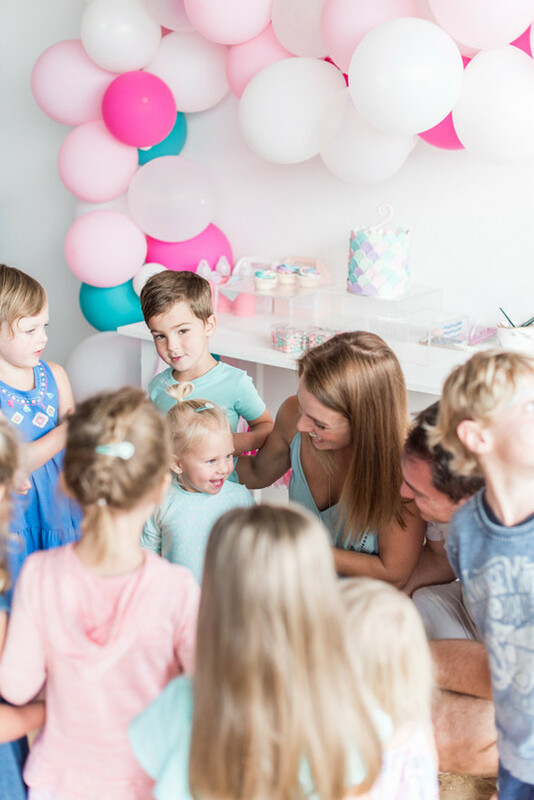 Happy birthday to this bro and sis!